What are the causes of gastric problem? Gas trouble is the inflammation in your stomach lining. Gastritis is a common problem nowadays. It can occur due to many reasons. The main reason is improper digestion. For those who are working in IT industry and handle more stress it is a common issue. Yoga along with proper diet is the most effective natural way to cure gastric problems. 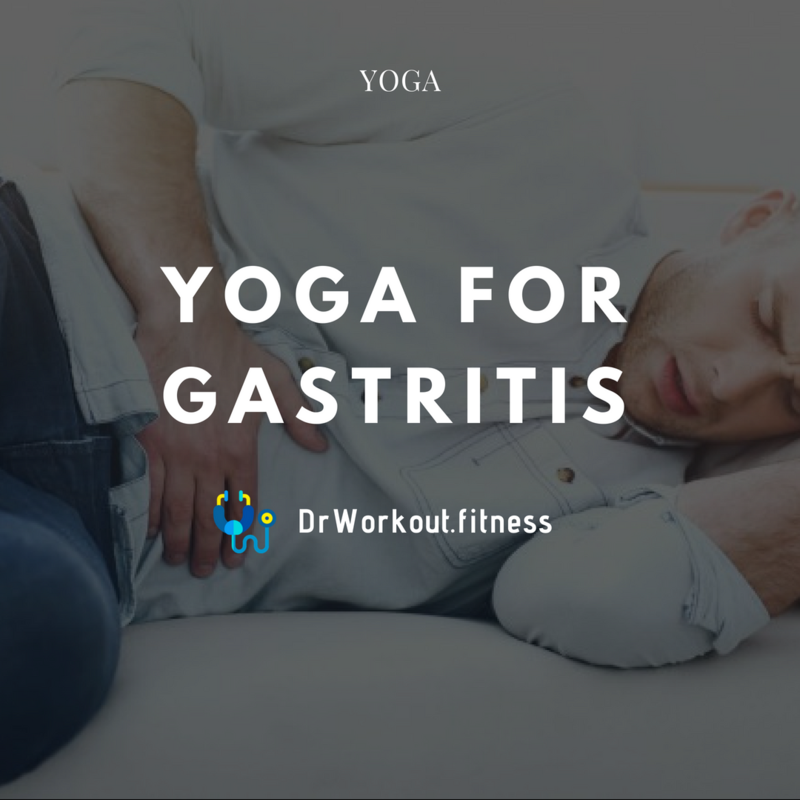 Here we listed the best 5 yoga poses to beat gastritis. By practicing these yoga asanas along with certain modifications to you diet and habits you can easily get rid of gastric problems. Gastritis is the inflammation of the stomach lining. Gastric problem can occur suddenly or gradually. It may be caused by bacterial infection or by chemical reaction. Nausea, vomiting, abdominal bloating, abdominal pain, loss of appetite, indigestion etc. 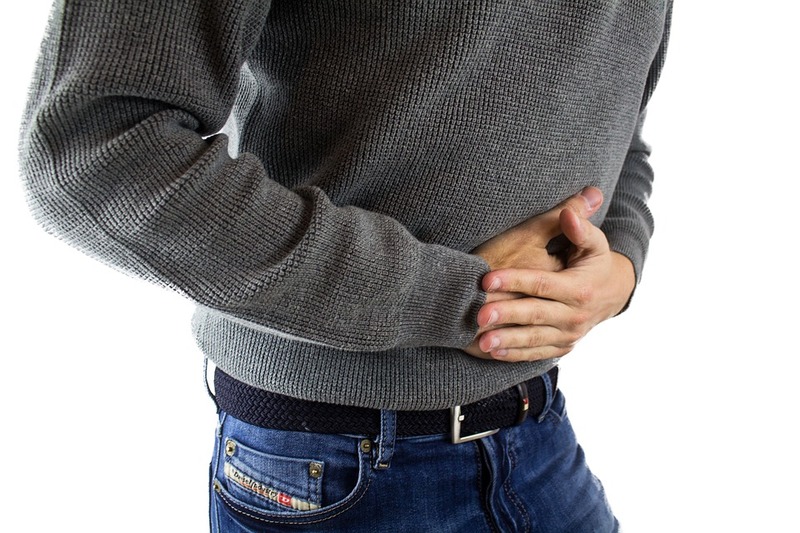 are the most common symptoms of gastritis. Gas trouble may be caused by alcohol use, cigarette smoking, cocaine use, spicy foods, vomiting, stressful events and certain medicines such as aspirin. Certain health problems and diseases like diabetics can cause gastritis. Bacterial (Helicobacter pylori) infection can also leads to gas problems. Antacid, antibiotics, diarrhoea medication, proton-pump inhibitor etc. are the common medications to treat gastritis. 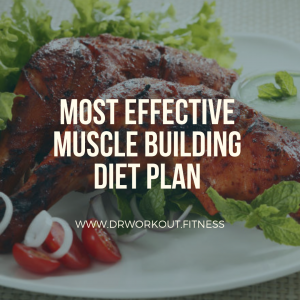 In this section we are going to discuss about diet and lifestyle modifications to avoid gastric problems. 1. Eating smaller and more frequent meals is recommended if you experience frequent indigestion and that burning sensation in stomach. 7. Bacterial infection can also cause gastric problem. Growth of Helicobacter pylori bacteria can be prevented by including foods rich in fiber and flavonoids. Including these foods in your diet will help you to get relieve from gastritis and acidity. Stop drinking alcohol. Alcohol is a mild acid and it cause irritation to stomach lining. If you are using pain killers that cause gas problem, ask your doctor for other options. 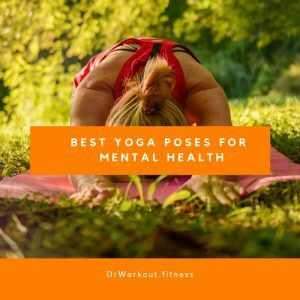 Yoga is a powerful workout for both your body and mind. Yoga incorporates physical, mental and spiritual activities to calm your mind. 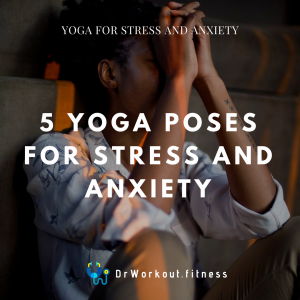 Practicing yoga can also help to get relieve from stress. There are different yoga asanas and poses to improve your digestive system and hormonal balance. Here we listed the best yoga poses to beat gas trouble. You can practice these yoga poses together or individually. Step by step instructions are also given. As name states Wind relieving pose is helpful in releasing unwanted gas from your stomach. It also improves efficiency of digestion process. In addition to balancing digestion process this yoga pose provide a good stretch to lower back. How to do Wind relieving pose? Begin by lying flat on your back with arms and legs extended. As you exhale bring both knees towards he chest. Clasp your hands around the legs and bring your chin close to chest. Hold this position while you breathe normally. After holding this pose for 4-8 breaths slowly come back to starting position. Thunderbolt pose increase blood flow to digestive organs by reducing blood flow to legs. It improves digestion and aid to release the gas from stomach. This yoga pose also helps to prevent acidity problems. Vajrasana stretches the thighs, ankles, knees, and feet. This pose also helps to calm your mind. How to do Thunderbolt pose? Begin by standing on your knees with lower legs stretched backwards. Interlock big toes and sit on your heels. Keep the heels and toes pointing straight backward. Place hands on your thighs. Close your eyes and concentrate on breathing to calm your mind. Keep this pose for 5 to 10 minutes. Basically Kapalabhati Pranayama is a breathing technique in yoga. It involves active exhalation and passive inhalation. Kapalabhati Pranayama stimulates abdominal organs. 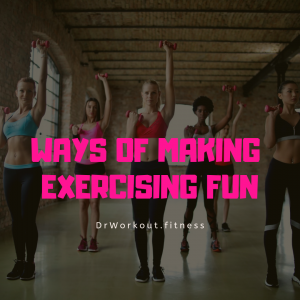 Apart from that it also improves lungs activity. It aids digestion and prevent acidity and gas trouble. How to do Kapalabhati Pranayama? Begin by sitting in easy pose. Take a deep breath in. Breath-out rapidly in short intervals. As you exhale pull your stomach towards spine. There will be a hissing sound during this process. Repeat it for 5 minutes. Ustrasana is a back bending yoga pose. This pose provide a good stretch to back and shoulder. It also helpful in strengthening in back, shoulder and thighs. In addition to that this yoga pose also improves digestion and prevent gastric problems. Begin by kneeling on the floor with legs hip width apart. Place your hands on the hips. With an inhale move your tailbone towards pubis during that you will feel a pull at the navel. With another inhale arch your back and withdraw your arms from hips and place them on your heels. Gently lower your head, while doing this make sure that there is no strain in your neck. Keep your neck in a neutral position. Hold this position for one minute. Alternate nostril breathing or Nadi Shodhana is a yogic breathing technique. By practicing few minutes of Alternate nostril breathing you can easily calm your mind. This breathing technique will balance both right and left hemispheres of the brain. Recent studies have confirmed that Nadi shodhana stimulates parasympathetic nervous system. In Alternate nostril breathing the nostril is changed after each inspiration. It also enhances your respiratory functions. Begin by sitting in easy pose. Rest left hand on your lap. Close your eyes and place the right thump on one nostrils and tip of the ring finger against the other nostril. The thumb and the ring finger will be used to close alternate nostrils as we breathe. By blocking the right side nostril, breathe out with left nostrils. Alternate breath by both the nostrils completes one cycle. Share the love… If you found this guide helpful kindly share it with your friends it will help us a lot.